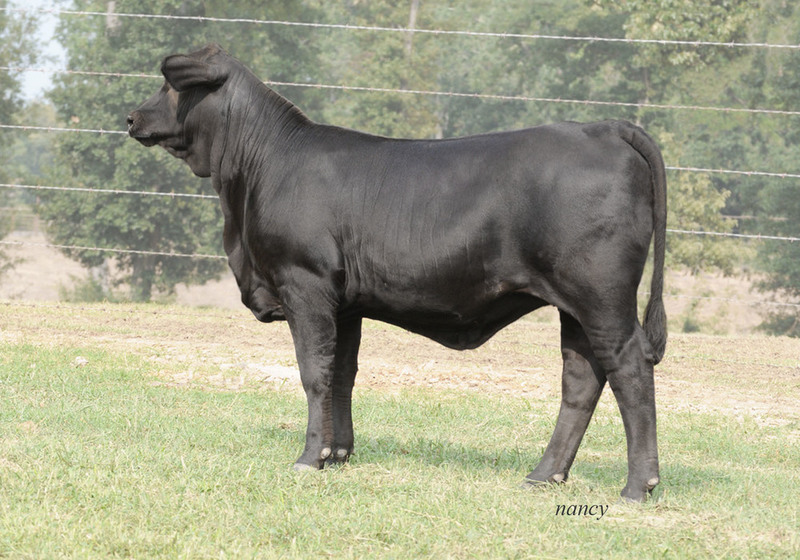 She sells Saturday at GENETRUST @ Cavender's Neches River Ranch! Ms DMR LTD 55A20 - she is an LTD daughter out of the prolific 55R18 owned by Clover Ranch. We were happy to host Augusto and Claudio from Semex Argentina at the ranch today! Thank you for taking the time to stop by and evaluate our cattle. Semex purchased one of our 222S3 x Texas Star bull calves at Suhn Cattle Company in March. We look forward to working with you in the future! We have new baby calves all over the place! Selling 415R23 in the Ideal Video Productions Customer Appreciation Sale! Thank you to Nic Corneilson of Lake Majestik, Salacoa Valley Farms and Clover Ranch for purchasing DMR Dynasty 415Z50! We are so blessed and completely humbled by the overwhelming support that we received this weekend from some of the greatest cattlemen in the industry. Your investments in our program give us the encouragement to continue striving to be the best. We look forward to working with our new partners to raise great ones. Thank you. 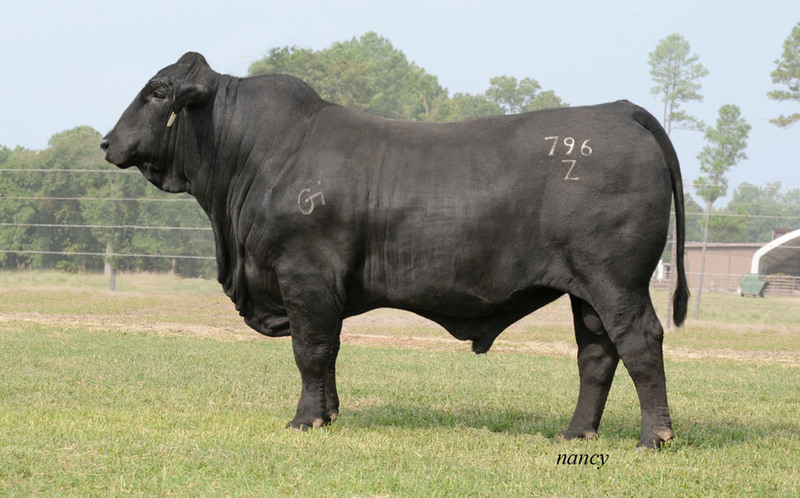 Her sire, Coronado, is fast proving himself as one of the leading calving ease bulls of the breed. This lot ranks in the top 15% of the breed for birth weight and Milk while still maintaining growth numbers in the top 35%. Granddaughter of the 302N2 cow whose calving ease sire is Specialist. She ranks in the top 5% of the breed for Milk, the top 35% for weaning weight and the top 4% for scrotal. Excellent replacement potential sired by the calving ease Guardian. 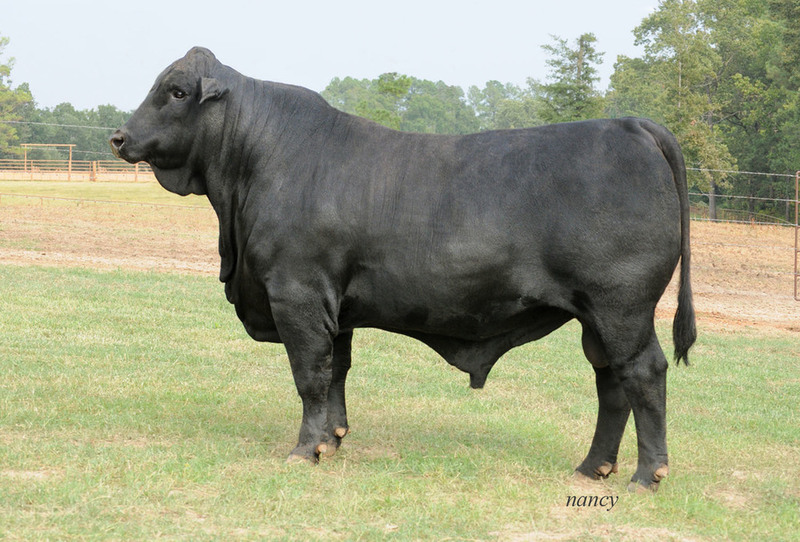 Guardian first captivated the attention of Brangus Breeders when he sold through the Nov 2, 2009 GENETRUST @ Chimney Rock Cattle Co. sale for $30,000 to Ray Johnston, Johnston Farms, Letohatchee, AL. He later sold, through a private treaty transaction, for 1/2 interest and 1/2 possession to John Milam, Draggin' M Ranch, El Dorado, AR. 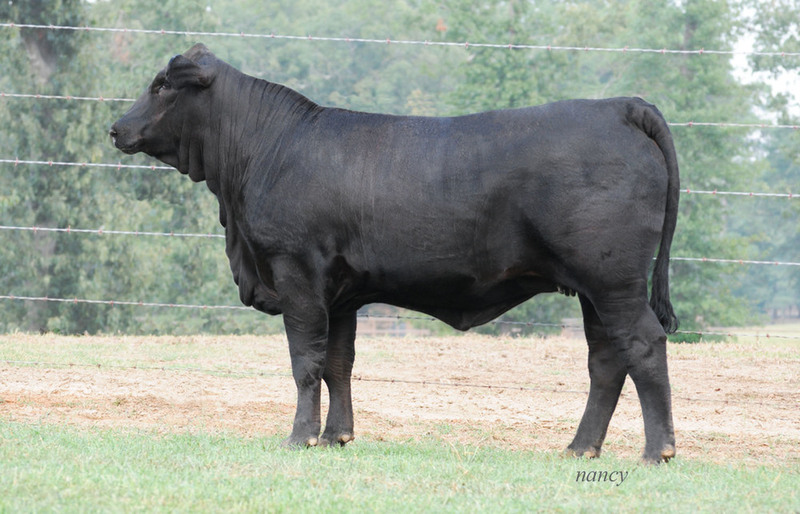 His first calf crop stamped him as one of the elite young sires of the breed and his popularity has continued to increase with each calf crop. 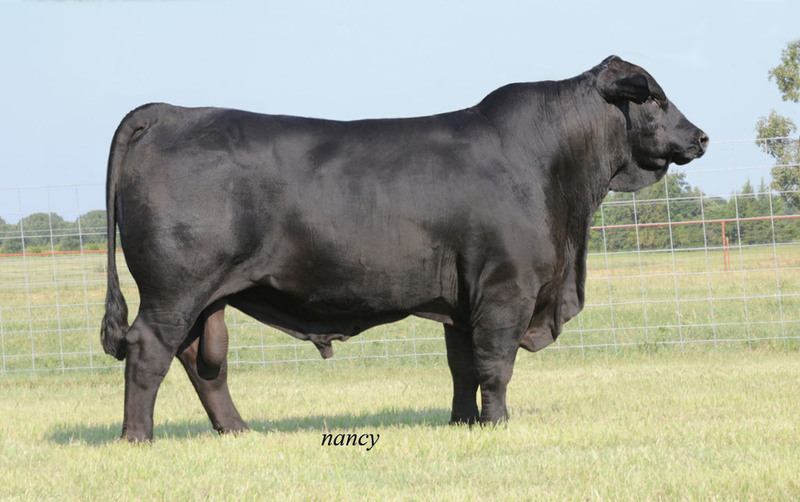 He has worked exceptionally well on Brangus females; plus, equally as well on Angus females in the production of Ultrablack progeny. Guardian sires moderate birth weight cattle with exceptional growth as he ranks in the top 20% of the breed for both weaning weight and yearling weight. READ MORE HERE.